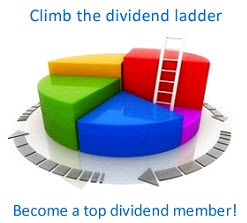 The term dividend usually refers to cash paid out of earnings. If a payment is made from sources other than current or accumulated retained earnings, the term distribution, rather than dividend, is used. However, it is acceptable to refer to a distribution from earnings as a dividend and a distribution from capital as a liquidating dividend. More generally, any direct payment by the corporation to the shareholders may be considered a dividend or a part of dividend policy. Later in the chapter, we discuss dividends paid in stock instead of cash, and we also consider another alternative to cash dividends, stock repurchase. A cash payment made by a firm to its owners in the normal course of business, usually made four times a year.